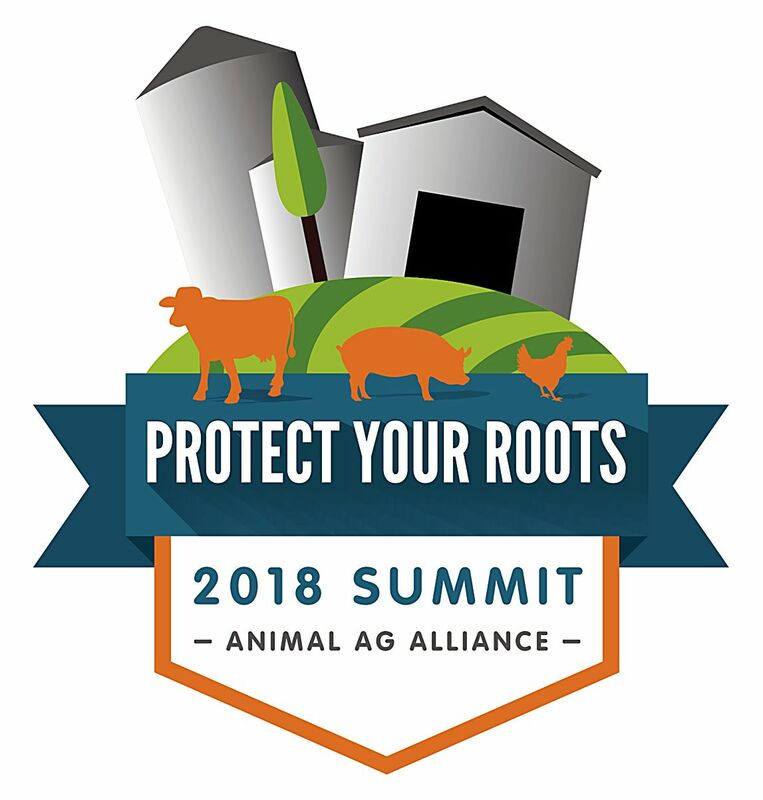 Speakers shared how farmers ranchers and the animal agriculture industry can share their roots with the public while also protecting against extreme animal rights activism at the Animal Agriculture Alliance’s 2018 Stakeholders Summit, themed “Protect Your Roots,” at the Renaissance Capital View Hotel in Arlington, Va.
One way the animal agriculture industry can share their roots is by engaging with media about what they do on their farm or in their company. Jenny Splitter, a freelance food, science and health writer, Tamara Hinton, senior vice president of Story Partners and Phil Brasher, senior editor of AgriPulse gave recommendations to help farmers and ranchers cultivate relationships with journalists and reporters. Next, Randall Singer, DVM, PhD, from the University of Minnesota presented new research about “raised without antibiotics” (RWA) policies and their potential to impact animal welfare. 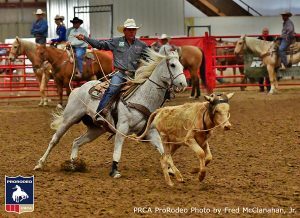 “Ensuring the safety, health and overall well-being of animals raised for food is an ethical obligation — I say that as both a veterinarian and a consumer,” Singer said. The research revealed the major reason for adopting an RWA policy is to fill a customer or client request and the reason why some companies and farms were not participating in an RWA program is due to concern about the negative impacts to animal health and welfare. There are “significant health and welfare challenges associated with raised without antibiotics,” Singer said. To kick off the second day of Summit, Nicole Drumhiller, PhD, of American Military University and Jason Roesler, director of public affairs at Fur Commission USA, shared experiences of animal rights extremism. In 2003, Roesler’s family was targeted by animal rights activists on their mink ranch in Washington. More than 11,000 animals were released causing more than a million dollars in damages, 2,000 animals were lost or deceased and 22 generations worth of records were destroyed. Community and personal relationships were also damaged. “We had our peace of mind, privacy and security attacked,” Roesler said. Drumhiller discussed a research study in which she interviewed 86 people, 78 percent of which self-identified as farmers or ranchers regarding their attitudes and experiences about being threatened by extreme animal rights activists. Twenty-four percent of respondents said they had received death threats and 46 percent received other types of threats such as, taking pictures of their children’s school, leaving voicemails threatening to “take a knife to their throat,” bomb their office and burn their homes, according to Drumhiller. Next, Jamie Jonker, PhD, of National Milk Producers Federation, Bryan Humphreys of Ohio Pork Council and Scott Sobel with kglobal shared lessons learned from responding to activist tactics. Jonker shared how brands are also the targets of activist tactics with the short-term goal of activists being to put an individual farm out of business while the long-term goal is to not have the brand sell the protein altogether. “Working with customers and helping them to understand the production process helps both the brands and the animal agriculture industry,” Jonker said. McGrath urged attendees to remember that “the loudest voice in the room may not be your customer and doesn’t necessarily represent the majority of customers” and “don’t be afraid to push back and stand up to incorrect information” about food and nutrition. To close the Summit, Frank Mitloehner, PhD, of University of California, Davis, busted myths about animal agriculture’s impact on the environment. A few key statistics Mitloehner shared included: all of United States agriculture constitutes 9 percent of greenhouse gas emissions and all of livestock contributing 3.8 percent, not 51 percent like some like to claim.